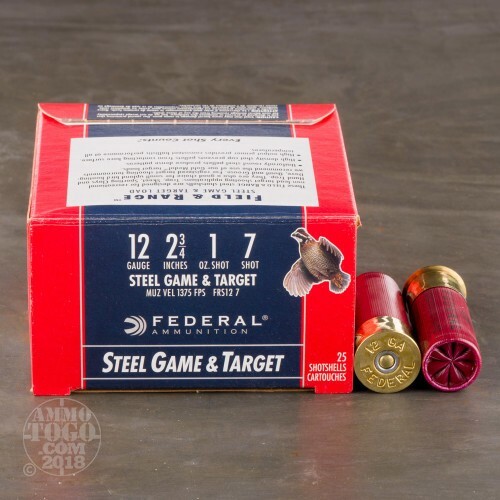 Steel shot makes for a different hunting experience than what lead offers. Because it is less dense than lead, steel shot retains less energy and may not be as effective at the same range. (This difference may be simply overcome by selecting a bigger shot.) Steel shot is harder than lead, and as the result has better penetrating properties and retains a denser shot pattern as well. 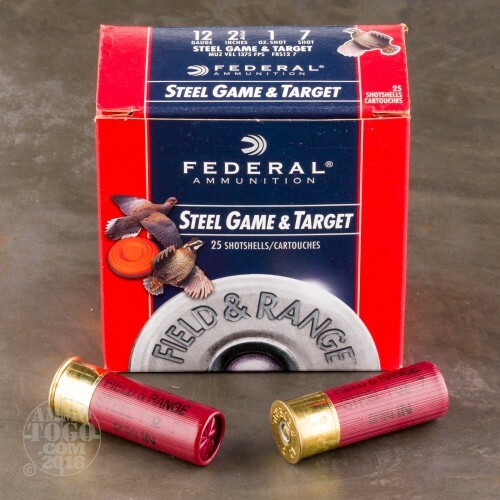 Finally, steel is not toxic, whereas lead is -- perhaps the best argument in favor of steel shot is that it will keep the environment where you hunt with it much nicer for birds to live in for the long run. The choice is entirely yours to make to comply with your laws, and we are honored to offer whichever shot you prefer! 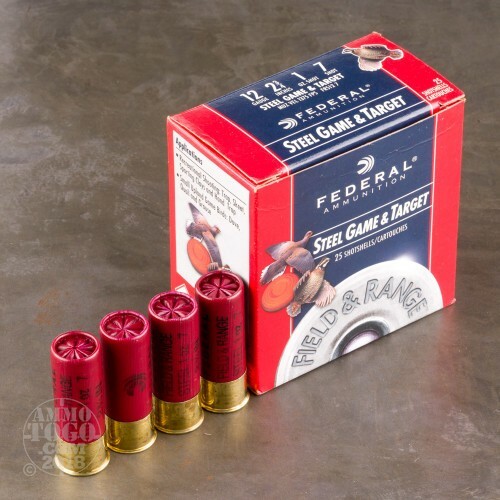 With its ounce of #7 steel shot, this 12 Gauge shell from Federal’s Steel Game & Target line of ammunition will provide the consistent spreads and 1,375 fps muzzle velocity you need to excel both in clay shooting and bird hunting. 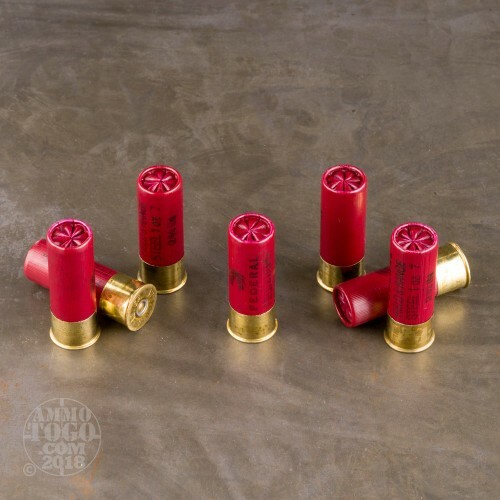 The Minnesotan company has innovated ammunition technology since their foundation in 1922, and they owe their ongoing success to their respect for their customers’ hunting and shooting experiences.